Album Release Date April, 10th 2009. 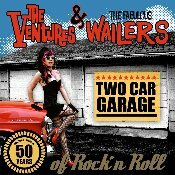 Two Car Garage is a 50 year Celebration of two bands: Don Wilson and the Ventures and The Fabulous Wailers. 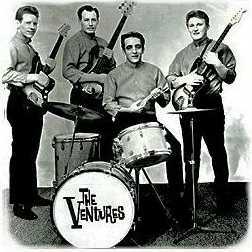 This ground breaking CD is now available for your consumption at Two Car Garage Music. 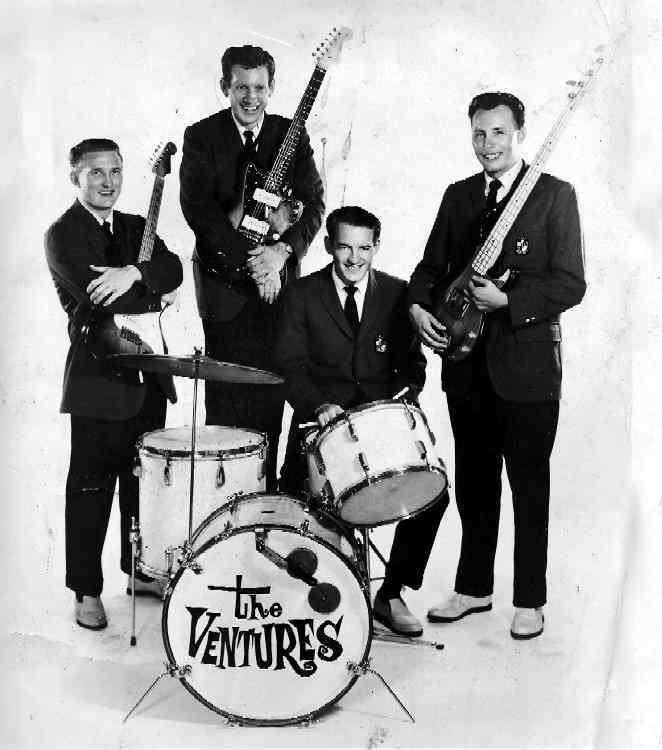 I played sax with the Ventures at a couple of Gigs at Shadow Lake before they cut Walk Don't Run.